ASME called BTC when they needed a reliable turnkey creative company. 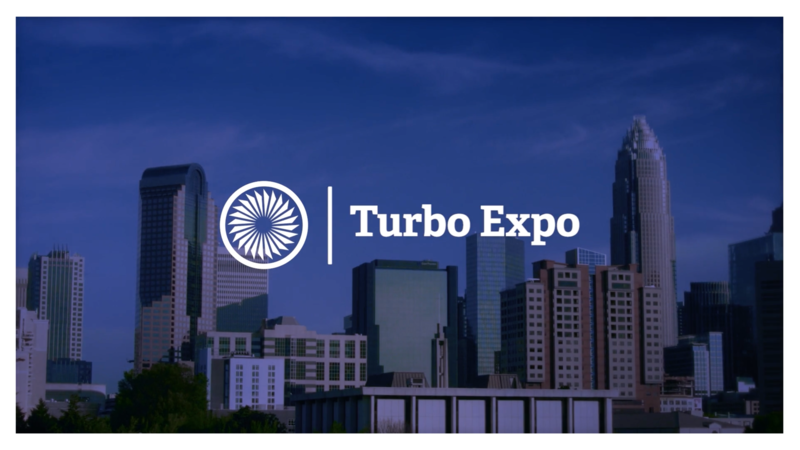 Turbo Expo is ASME’s largest event that requires a wide variety of promotional deliverables throughout each year. 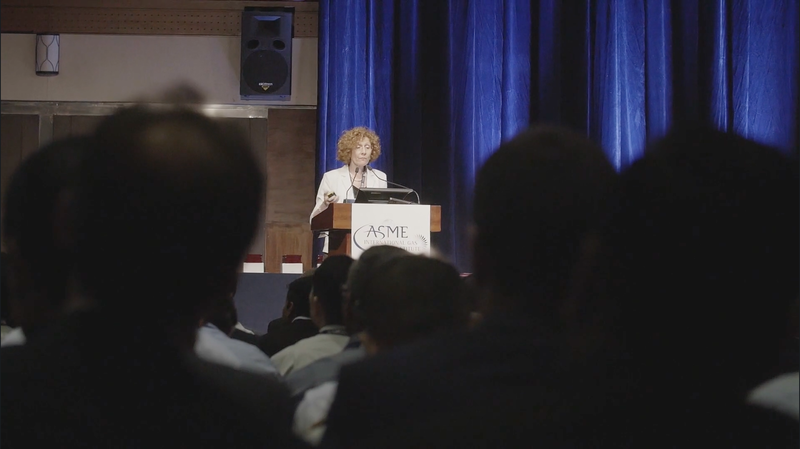 BTC is partnering yearly with ASME to deliver all their fiscal year creative needs ranging from video production, photography, print and web design, to conference production.